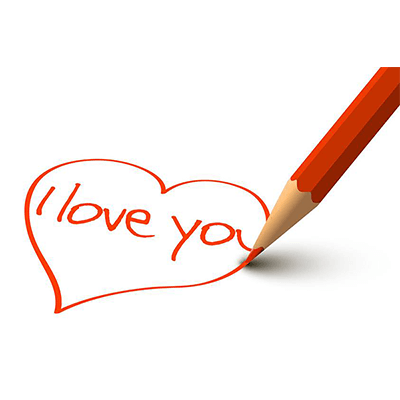 Send a charming drawing which says I love you. 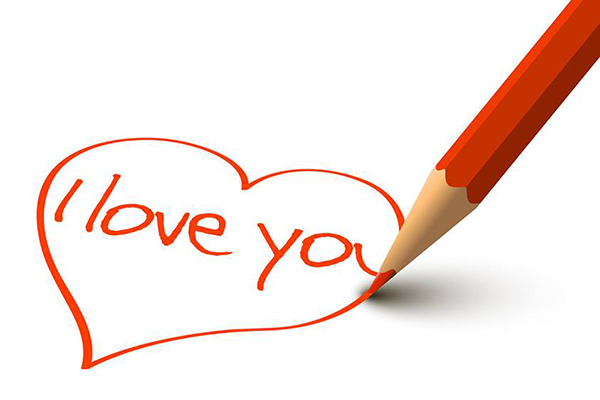 It only takes a moment to share a sweet and simple emoticon like this one on an FB timeline or in a message. 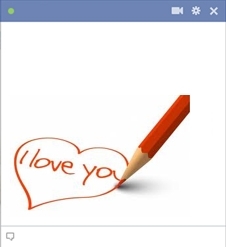 Brighten someone’s day when you send meaningful Facebook emoticons like this one. Express how you feel and make someone feel great at the same time. Tell your friends about our collection of emoticons so they can spread the love too!